Scolla – Jaded (Demo) prod. Nash B [STREAM] – Be Fearless. Be Flagrant. 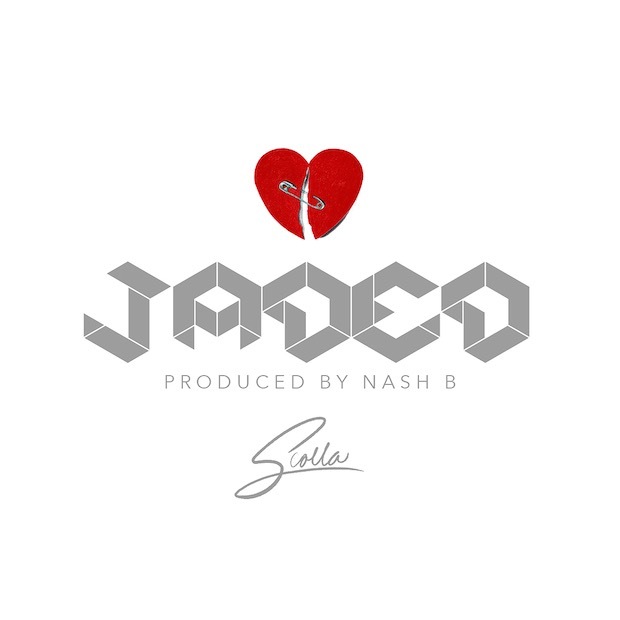 Recently Scolla found another demo from the lost harddrive called “Jaded” (recorded in 2012) and produced by his good friend, Nash B. Just like #BrothersTalk, he recorded it for the Memoirs EP which was originally suppose to drop before the “OG COOL” album. Scolla will release the EP in full as he finds more files.